Yvonne is a CNHC registered Clinical Nutritional Therapist with clinics in Harley St, London and the New Forest. Yvonne is also an active media voice and appears regularly in the national press and on TV, most recently on BBC1 Food Truth or Scare. Yvonne takes part and speaks in Parliamentary groups and promotes the importance of a healthy plant-based diet in individual and public health. 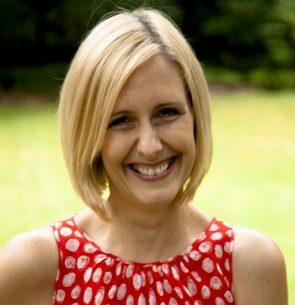 At Vegfest Bristol Yvonne will be speaking about optimal diets from the beginning, discussing what children need to eat.